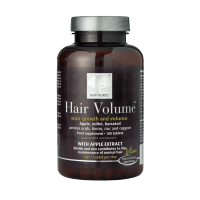 Hair Volume™ is a tablet made from apple extract in combination with millet, horsetail, amino acid, biotin, zinc and copper. 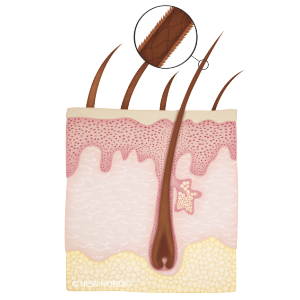 The tablet supplies the scalp and follicles(root of the hair) with nutrients. 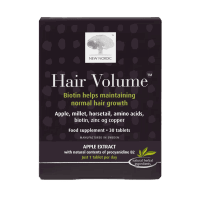 The content of biotin and zinc contributes to normal hair growth and normal functions of the skin. 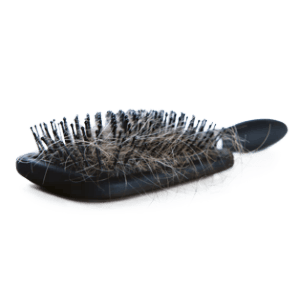 Zinc even contributes to the follicle’s production of hair colour(pigment), which gives the hair its natural colour. 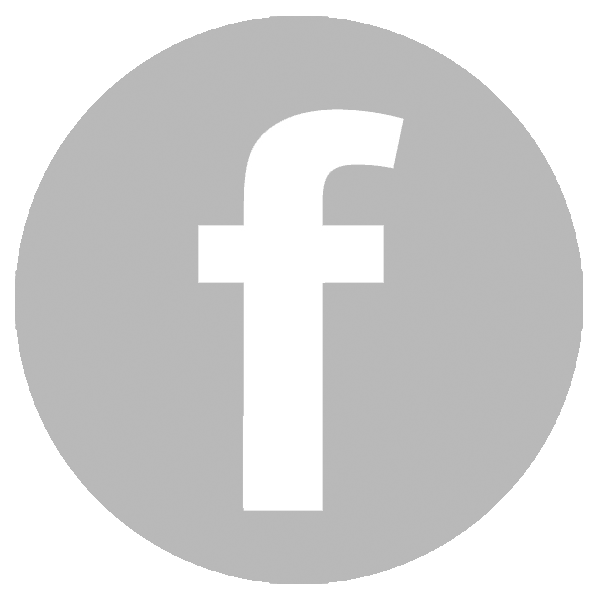 The tablet is produced in Sweden. Take 1 tablets daily in combination with a meal or a glass of water. The recommended daily dose should never be exceeded. 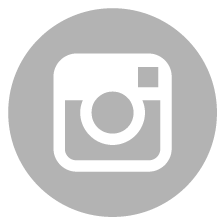 Food before supplements are meant as supplements to a normal diet and should not replace a varied diet and healthy lifestyle. Keep out of reach of children. Should only after appointment with doctor or nurse, be used by breastfeeding and children under 12 years of age. 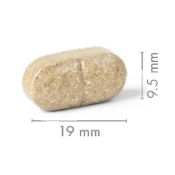 The apple extract used in this tablet, contains the natural herbal procyanidin B2. Chosen apples are picked, dried and extracted for the desired herbals to be contained. This gives a guarantee for a high standard quality.